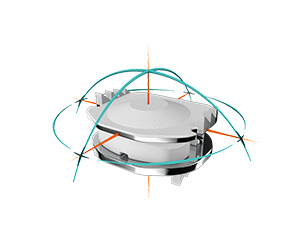 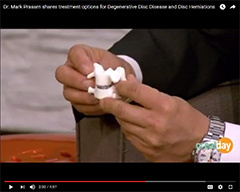 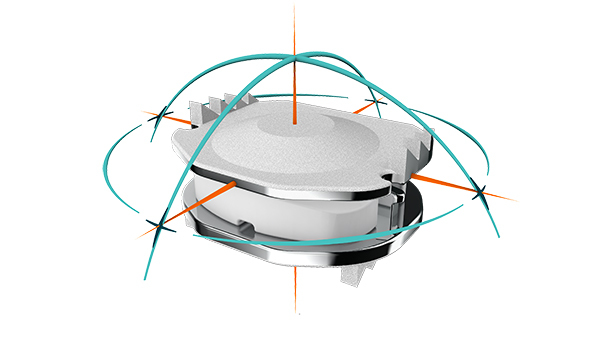 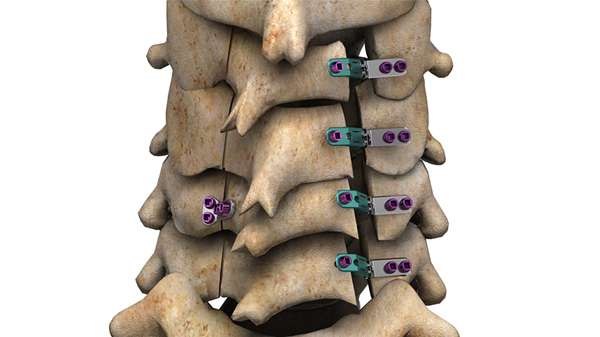 Motion preservation surgery is a revolutionary technology aimed at alleviating conditions in the cervical spine without using fusion techniques. 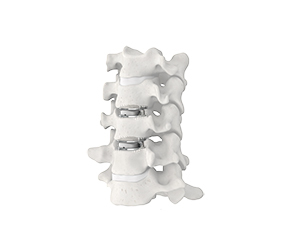 Results in the lumbar spine have not been as promising and had greater rates of complications. 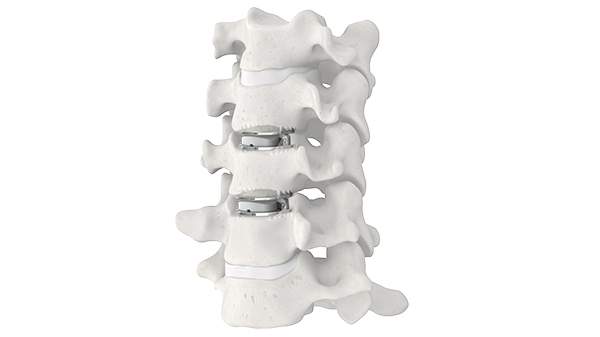 Dr. Prasarn performs both cervical disc replacement , posterior foraminotomy and laminoplasty surgeries. 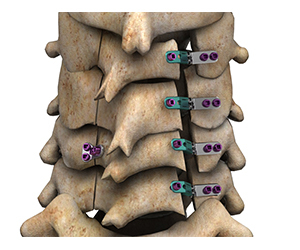 These techniques were developed to maintain motion in the cervical spine and potentially decrease future problems at adjacent levels and stiffness.